Okay, seriously, I had a dream that I won an iPad last night. I woke up this morning so happy but than I realize it was just a dream. Ever since its debut, I’ve been dreaming about owning an iPad. I’ve heard some people say it’s just an iPod Touch but bigger. Well of course it is but it’s much better! The screen is humongous and it’s just the right size to view movies, which I love to do. Can you tell I want one really bad? So go over to her blog and enter today! Mariana @ The Domestic Buzz recently posted..Cars 2 – coming next summer! Good luck in the contest though!! My fingers are crossed for you! My husband loves his iPad. 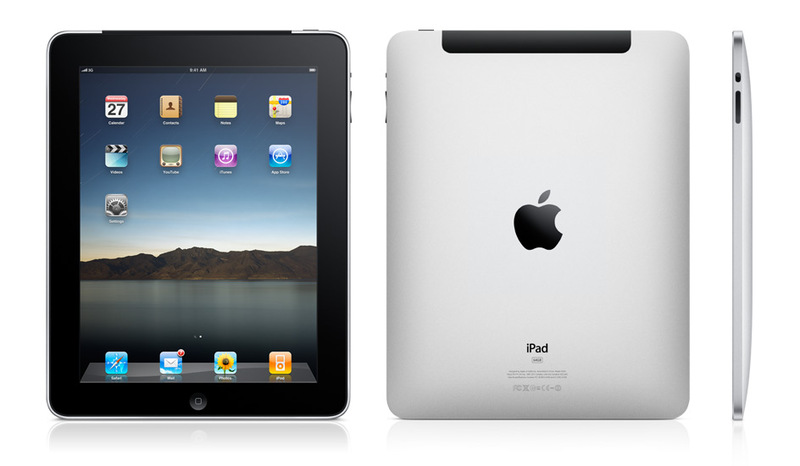 I firmly believe in the Law of Attraction – so keep thinking positive and that iPad will find it’s way to you. LOL!! You never ever know what old random.org has in store!! Carolyn G recently posted..Hold on! !